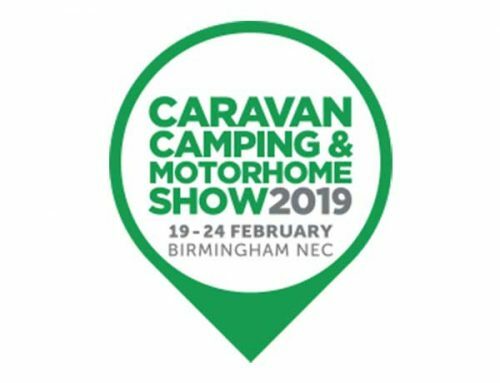 Discerning glampers and outdoor adventurers looking for sharp retro good looks coupled with technical build and superlative materials in a tent are flocking to own a Robens® Outback tipi. The range comprises Fairbanks, Klondike, Mescalero and Kiowa tipis, with the Vista 300 and 600 options providing an eye-catching variation on standard tunnel style for those wanting a more conventional floorplans. 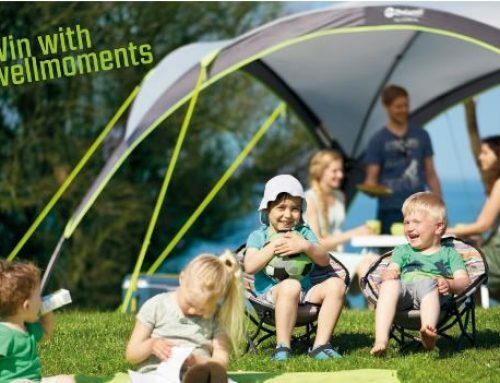 All have captured the imagination of campers Europe-wide, who are looking for performance from a tent that stands out from the crowd and makes a strong statement about their adventurous outdoor lifestyle. One example is the Kiowa Tipi (pictured below) sleeps up to ten people in the large inner area that is accessed via a protected front porch. 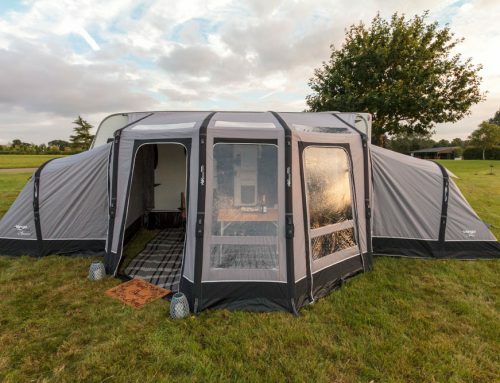 Enhanced ventilation and light from large windows and the high performance polycotton fabric all ensure comfort is maintained no matter the weather. 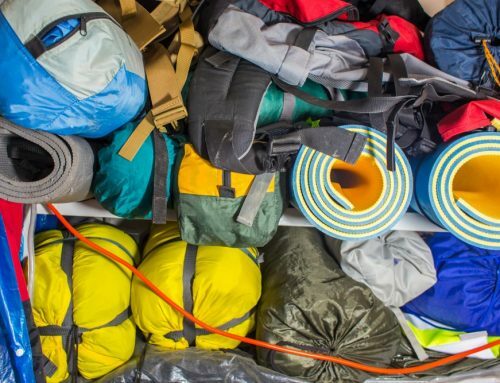 The Kiowa also features the stovepipe port and options include the volcano stove, a six-person inner tent and wall-to-wall floor covering for extra comfort and insulation under foot. 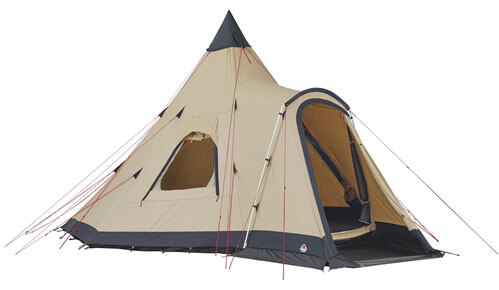 If you are interested in any of the Robens Tipi range give us a call. 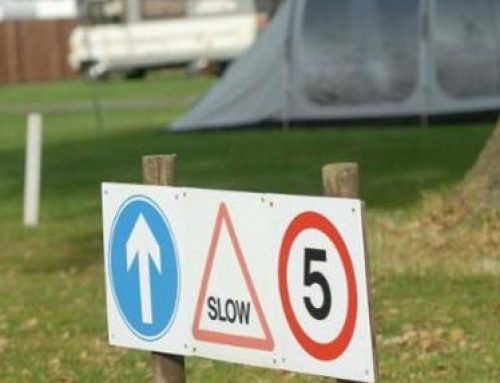 Some demonstration stock will hopefully be arriving soon for our Tents Display area.